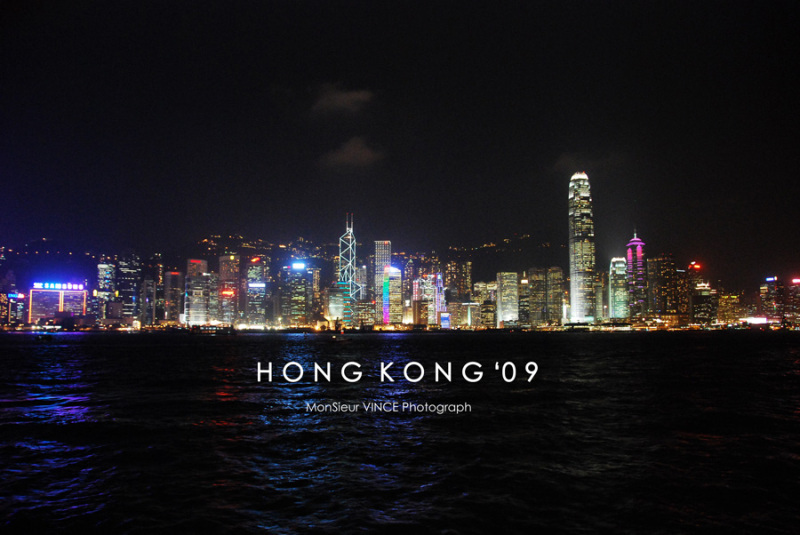 Once again VinCe end up in Hong Kong for the year of 2009. It’s been almost two years since VinCe last visit there. Can say that this time around he go there almost alone(well partly at least). And wondering alone in the street of Hong Kong is not so bad if you ask him. He can go anywhere he wants without have to wait for others to do their stuff first. 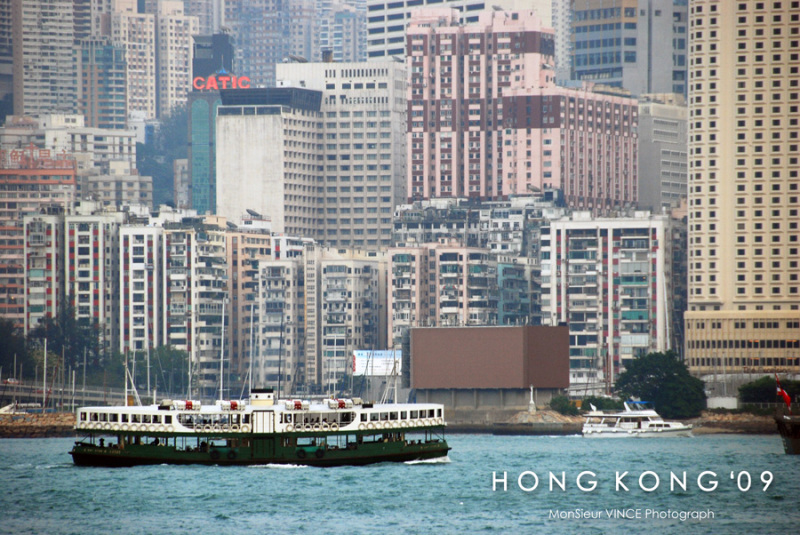 VinCe arrive Hong Kong around 12pm on Wednesday 29 April. Day One he already go wander around Mong Kok and visit those shops that he been before last time. Day One is a bit dull for him, as he didnt found anything that he looking for. Day Three VinCe find himself at Disneyland one more time! VinCe just love Disney. He really love Donald Duck. Too bad this time he got no chance to take picture with Donald. He spend the whole day inside the theme park and watch the ending firework before the park close. 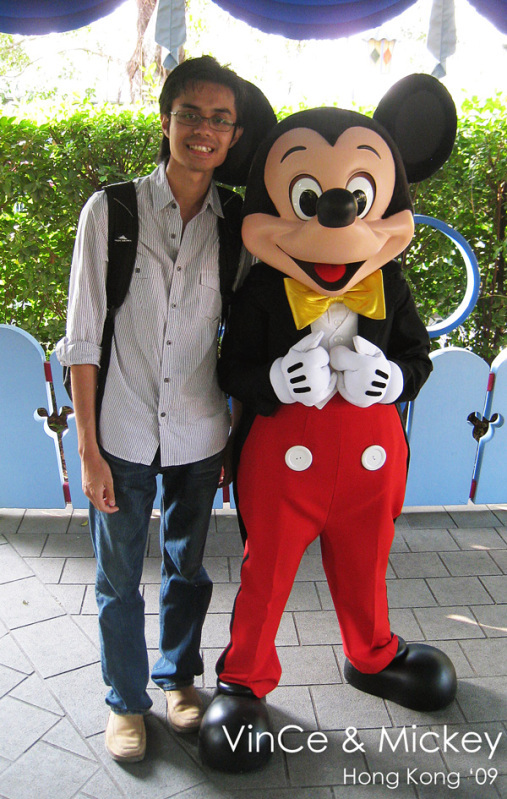 It was really fun, able to re visit Disneyland again, its never dull being in there. Day Four is the day VinCe decide to dig up more toy shop around Mong Kok. Expected to find only a few more but he end up finding even more shops just around the place where he stay. Regreting never notice them earlier till almost wanna leave Hong Kong and all the money already spend at Disneyland. It’s good to be back to Hong Kong once again, visit all those places that VinCe been before again and some new places and see what the different since last time. And see again those some spot where last time was a happy memory which is now turns to sad one. Ok vacation over. Need to plan for the next one :w. Cambodia will be next in July :w. Then where to next? Bali? Phuket? lai lai ^^. 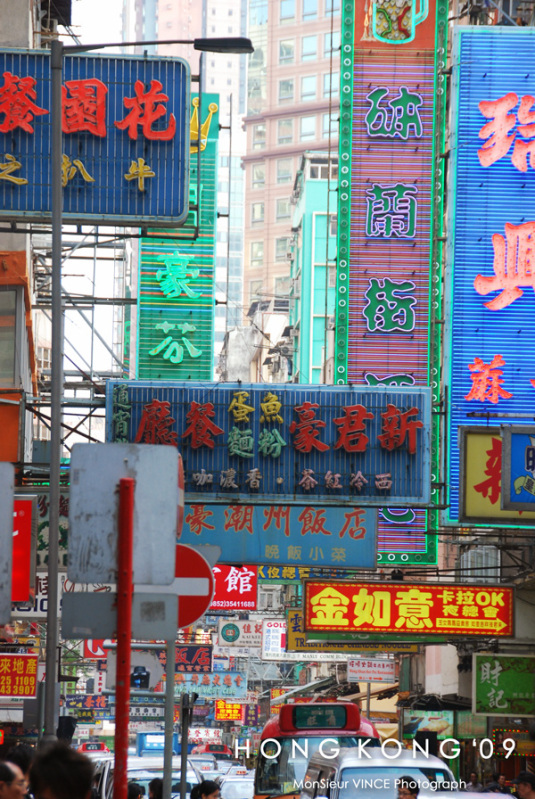 But I surely will be back to Hong Kong some days. lao, mana pics??? plain one here… cambodia u buy tix jor meh?? ?